The recent conversion of this regency building into a 22 bed hotel, restaurant and bar was a great result for us. 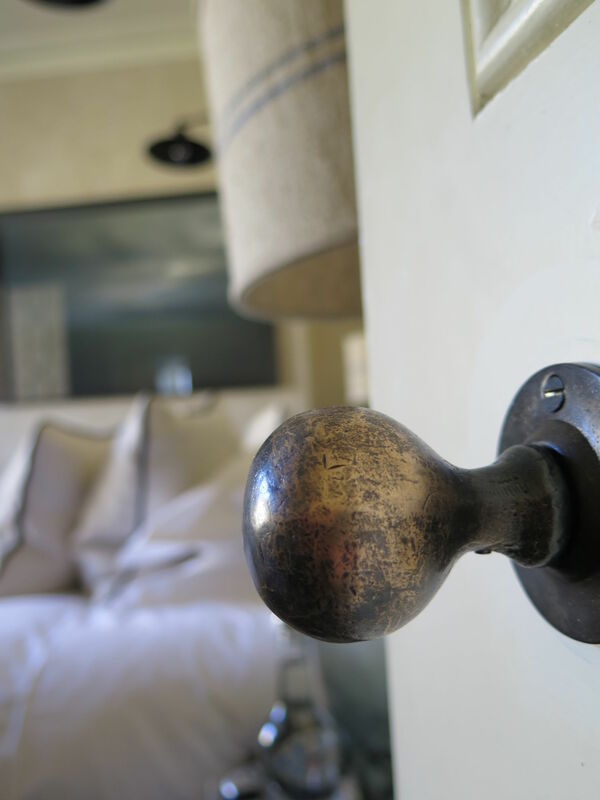 Initially asked to supply just a few wooden doorknobs to the bedroom doors we ended up supplying all the requisite ironmongery needed to make the building work and fit with the extensive scheme. We provided concealed door closers, horizontal night latches and a new restricted section master key suite. 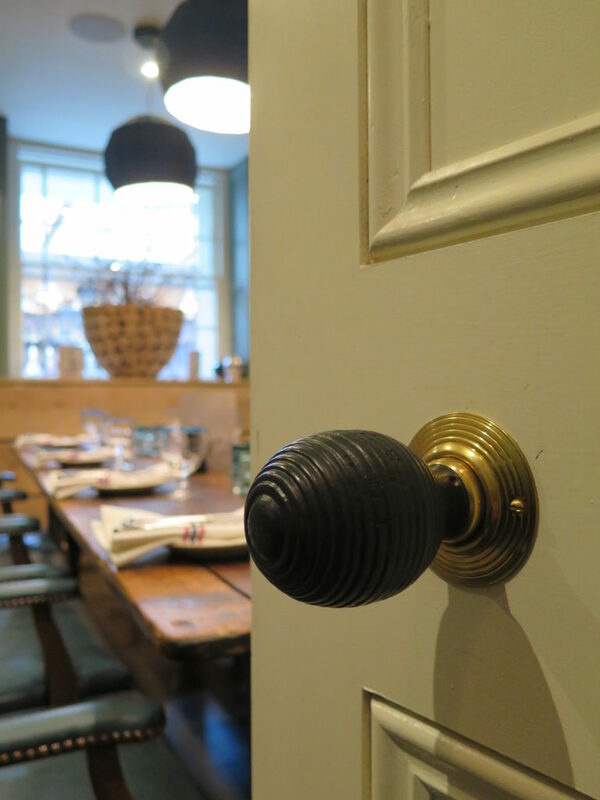 There were glorious nickel levers, timber doorknobs, reclaimed antique brass window fittings all of which sought to provide the eclectic look the client was seeking to achieve. With deadlines looming TBKS frequently hand delivered ironmongery at weekends so the contractor could keep on top of his programme. 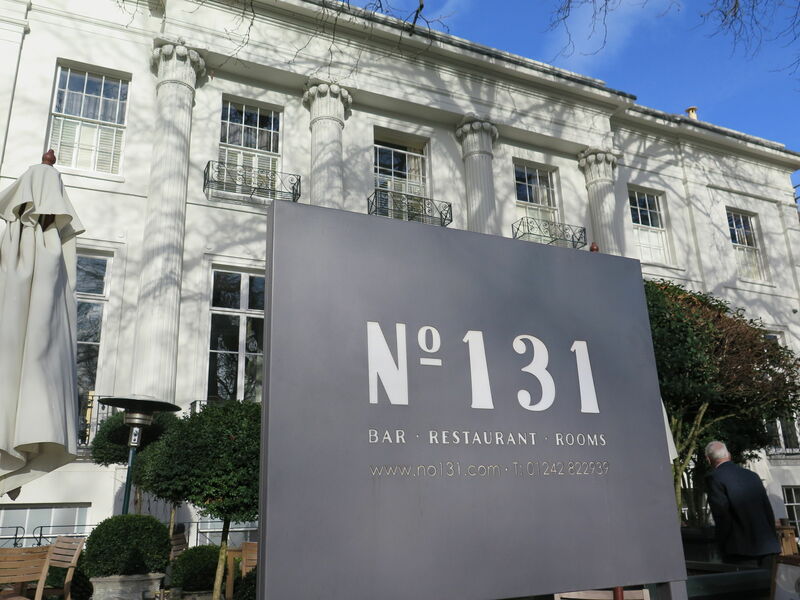 Our attention to detail has resulted in us providing ironmongery to the clients expanding portfolio of restaurants and hotels and we are just about to start work with 133 The Promenade!